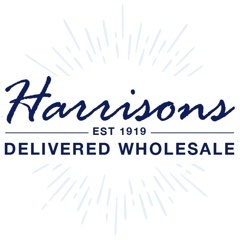 At Harrisons Direct we have an extensive range of wholesale baby food and snacks - perfect for the constantly growing nutritional market. Our fantastic range of organic purees, crisps, crackers and biscuits (to name but a few!) 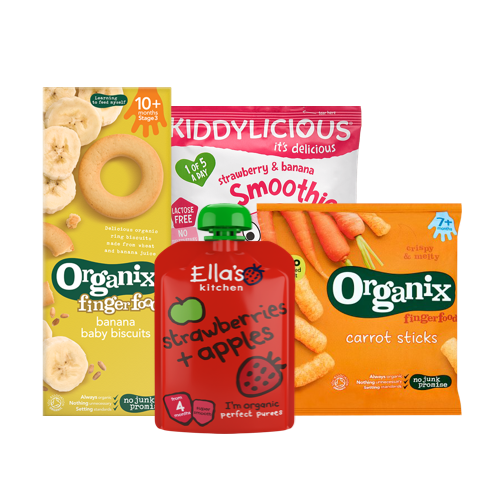 will ensure you can stock a wide range of baby food products your customers will love! For more information, contact us on 01254 306840.